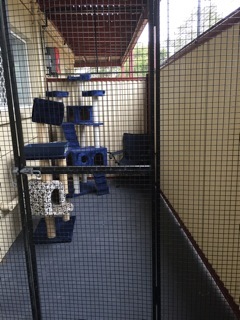 Our brand new Cattery is now open for business. 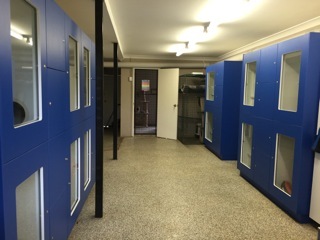 Our Cattery Condos are state of the art from Therian (animal care solutions). 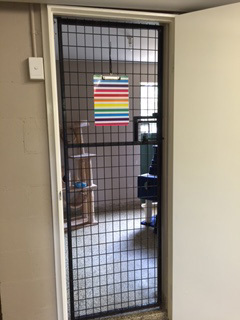 We have two large runs where you cat(s) can spend their time stretching their legs and doing however much exercise they feel they need to do. We feed Royal Canin Cat Food to our guests, however if your cat has special dietery needs you are most welcome to bring their food for the duration of their stay.